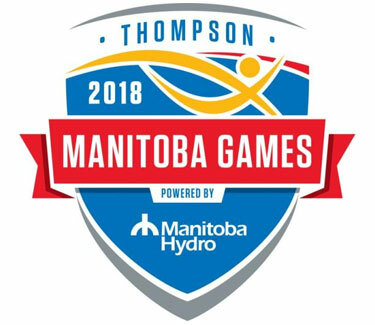 The 2018 Manitoba Winter Games are coming to Thompson, powered by Manitoba Hydro! 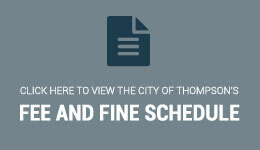 From March 4 to 10, over 1000 participants will come to Thompson, Manitoba to compete in 13 different sports, from outdoor sports like cross-country and alpine skiing, indoor sports like Badminton and Gymnastics, and rink sports like hockey, ringette, and for the first time ever in the Manitoba Winter Games, short track speed skating! Find more information below! We still need volunteers! Not into sports? No problem! We have a range of roles that need to be filled, from hospitality, food services, and more! Our social media campaign is still gearing up in the lead-up to the games; Stay tuned on social media (Facebook, Instagram, Twitter), or tell your own Winter Games story, with our hashtag #playnorth We would love to see how fans and athletes are preparing themselves for 2018!